Endurance Testing is possible by JMeter? Test plans built using JMeter are OS dependent? …..is not an element of JMeter? Which assertion is not used in Jmeter? Which of the following platforms isn’t supported by JMeter? Which of the following will help JMeter in reducing the Resource Usage? Which of the following Extractor allows the user to extract values from an XML/HTML response? What type of application JMeter doesn’t test? What is not a component of Distributed Jmeter Test? Which data format is used by SOAP for data exchange? …..is a status code for page not found error? What is the first step to do for every JMeter Test Plan? 4) JMeter does not support…. 7) Endurance Testing is possible by JMeter? 8) Test plans built using JMeter are OS dependent? 9) …..is not an element of JMeter? 10) Which assertion is not used in Jmeter? 11) Which of the following platforms isn’t supported by JMeter? 12) Which of the following will help JMeter in reducing the Resource Usage? b) Use as few Assertions as possible. c) Use CSV output instead of XML. d) Use as few Listeners as possible. 13) Which of the following Extractor allows the user to extract values from an XML/HTML response? 15) What type of application JMeter doesn’t test? 17) What is the time value useally selected for the Ramp-Up period in a database test plan? 18) Which data format is used by SOAP for data exchange? 19) …..is a status code for page not found error? 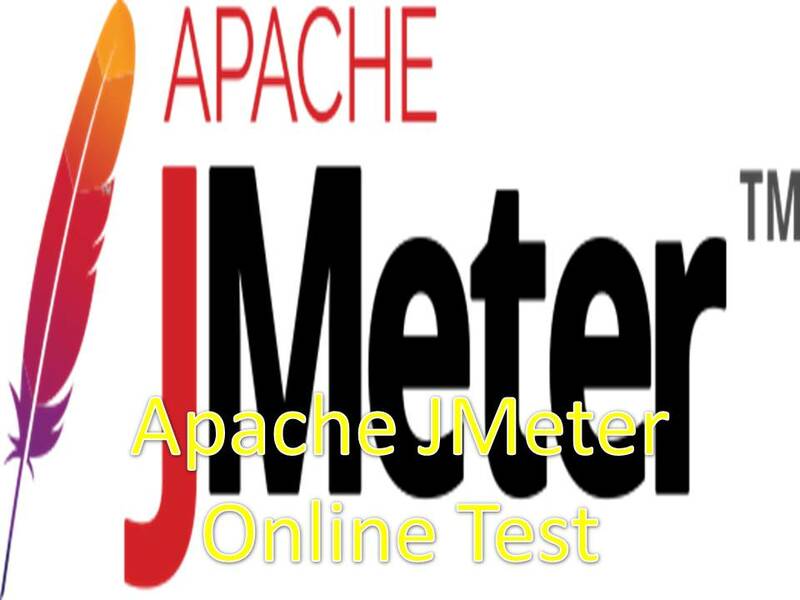 20) What is the first step to do for every JMeter Test Plan?